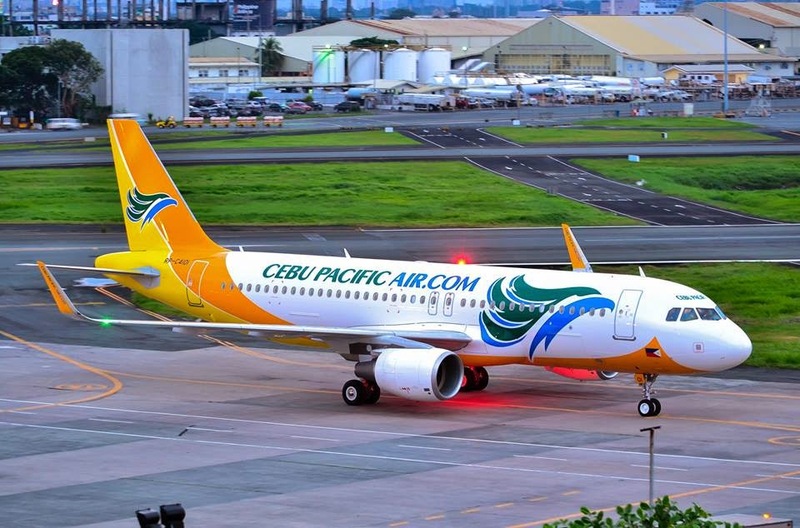 Aviation Updates Philippines - The Philippines' largest low-cost carrier, Cebu Pacific Air, accepted its 52nd aircraft, an Airbus A320-200 equipped with sharklets. According to the airline's website, the aircraft arrived in Manila last Sunday, November 9, 2014. The newest aircraft in the fleet will be utilized for additional frequencies to major destinations of the airline. "We are glad to take delivery of another brand-new Airbus A320 with Sharklets. Today, CEB operates one of the youngest aircraft fleets in the world with an average age of 4.28 years. This latest order allows us to meet our fleet expansion requirements and to meet growing demand in the markets we serve," said Atty. Jorenz Tañada, CEB VP for Corporate Affairs. Cebu Pacific Air will be expanding routes to 9 domestic and 3 international destinations in preparation for the upcoming peak travel season. Additional twice weekly flights for the Manila-Cebu and Manila-Tuguegarao routes, thrice weekly flights for the Manila-Dumaguete route, and four times weekly flights for the Manila-Zamboanga route will be added starting December 15, 2014. Meanwhile, the airline will be increasing the frequency of flights between Davao and Manila, Davao and Cebu, Davao and Cagayan de Oro, and Davao and Iloilo to expand its Davao hub. Cebu Pacific Air also reported a 19 percent passenger growth from January to September in its Davao hub. Guests traveling from the Visayas region to Singapore can also expect additional weekly flights for the Iloilo-Singapore route starting December 17, 2014 until January 14, 2015, and additional thrice weekly flights for the Cebu-Singapore route starting December 19, 2014 until January 7, 2015. The airline will also utilize its larger Airbus A330 aircraft for some of its Manila-Singapore flights from December 15, 2014 to January 9, 2015. With the newest aircraft delivered, Cebu Pacific's fleet of 52 aircraft comprised of 10 Airbus A319, 29 Airbus A320, 5 Airbus A330 and 8 ATR-72 500 aircraft. It is one of the most modern aircraft fleets in the world. Between 2015 and 2021, Cebu Pacific will take delivery of 9 more brand-new Airbus A320, 30 Airbus A321neo, and 1 Airbus A330 aircraft.